LOWEST PRICES IN BALDWIN COUNTY! CHAMBERS AUTO GLASS REPLACEMENT AND REPAIR! THE #1 TRUSTED AUTO GLASS REPLACEMENT COMPANY IN BALDWIN COUNTRY, AL! HOME OF THE NO-LEAK GUARANTEE! We provide expert consultation and accurate price estimate for glass replacement. We are a Preferred Provider of major insurance companies and will file the claim for you. 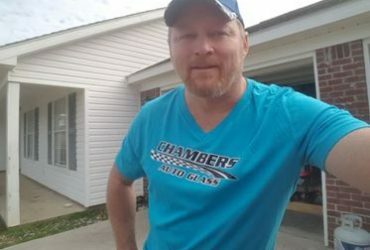 Rob Chambers Founded Chambers Auto Glass over 13 years ago. 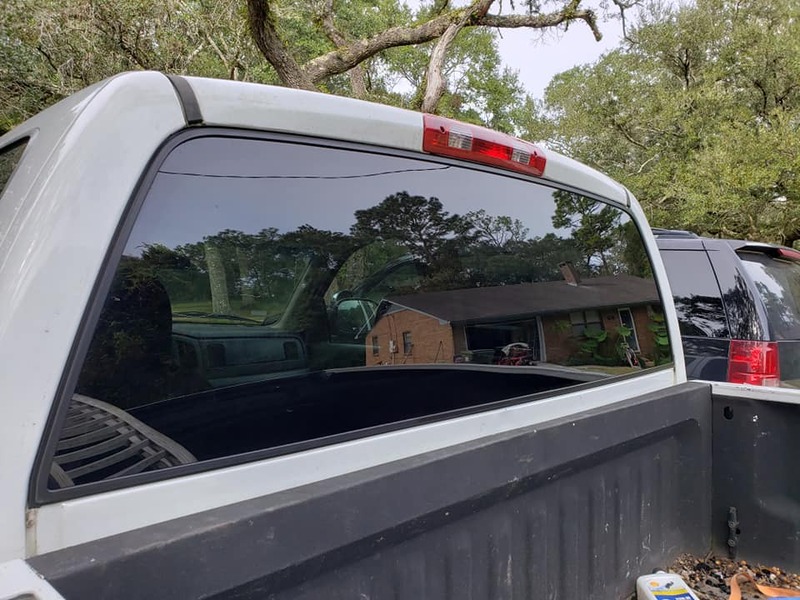 Rob is AGSC Certified and has been helping car owners with auto glass services in Baldwin County, Alabama for over 32+ years! Rock chip and crack repairs start at $45! Our prices are lower than competitors! Get all your auto glass repair done right. The first time! We drive to you, FREE OF CHARGE! Call or Submit our Form and we will get in Touch Right Away! Fill our form for immediate help! Our technicians make sure all your work is done efficiently and accurately the first time! Did we mention that our certified technicians have over 32+ years in auto glass experience! Making sure that we take the proper measurements in doing a good job right is priority! We service all of Baldwin county, Alabama! Including Loxley, Robertsdale, Summerdale, Foley, Elberta, Fairhope, Daphne, Bay Minette, Stapleton, Spanish fort and Stockton! We make the trip to you free of charge! 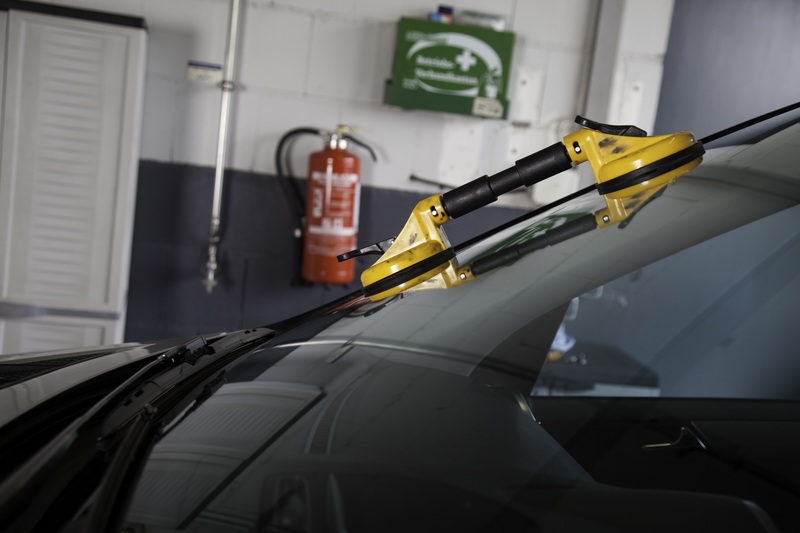 What auto glass services do you offer? All of them! 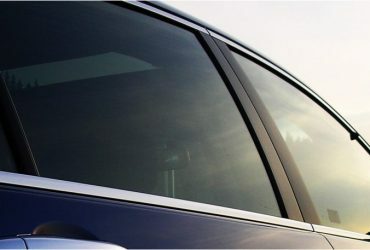 Cars, trucks, commercial vehicles, windshield, back glass, quarter glass, door glass. Yes! All of our technicians are AGSC certified and trained! Yes. We are a Preferred Provider of major insurance companies and will file the claim for you. By phone or email! Give us a call to set up your appointment quick!